Caring for a dental bite guard is simple. You’ll need to rinse it before and after every usage using a soft-bristled toothbrush, toothpaste and cold water. From time to time, cleanse it with cold water and a mild soap. When not in use, store your mouth guard in a hard, ventilated container and keep it away from hot temperatures that could cause your guard to warp. Do I need a bite guard? You absolutely need to be fit for a custom bite guard if you participate in sports or activities that put your oral health at risk. These guidelines also apply to children, who often play sports like football or participate in activities like martial arts, which can cause tooth-related injuries. You may also need a bite guard if your dentist diagnosis you with bruxism, or tooth-grinding. Over time, grinding or clenching the teeth can lead to wear and irreversible damage. Sleeping with a bite guard can protect the teeth from these unwanted side effects. What should I expect when being fit for a dental bite guard? Being fit for a bite guard is simple. You’ll visit your dentist, who will take an impression of your teeth and send it off to a dental laboratory. The lab will carefully construct a durable and comfortable new bite guard that you can pick up at your dentist’s office in just days. Will I need to return to my dentist after getting my new bite guard? Yes. Although custom bite guards are made of durable materials and designed to last through many uses, they do need to be replaced from time to time. Keep an eye on your bite guard, checking it frequently for wear. Also, bring it with you to your normal dental cleanings and check-ups for a professional inspection. 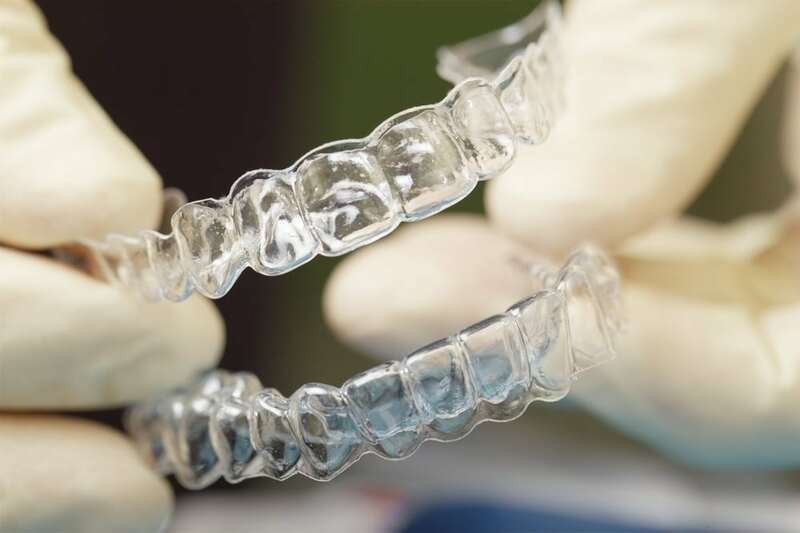 Be sure to tell your dentist if your bite guard no longer offers an optimal fit or if it has become uncomfortable to wear.